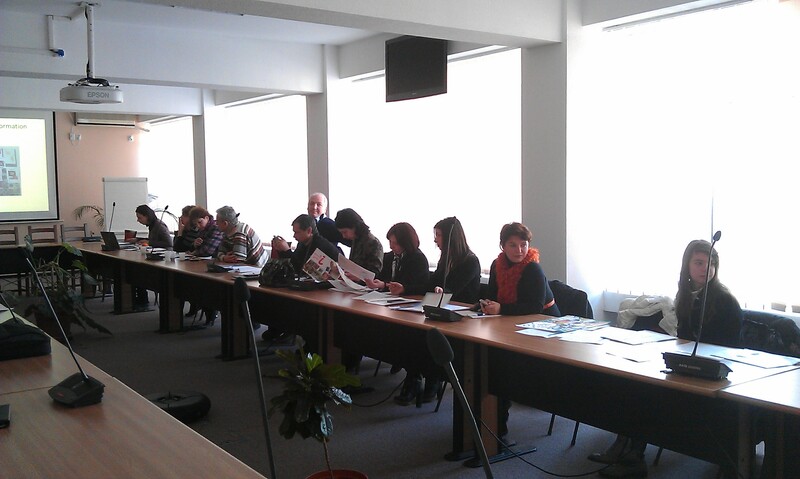 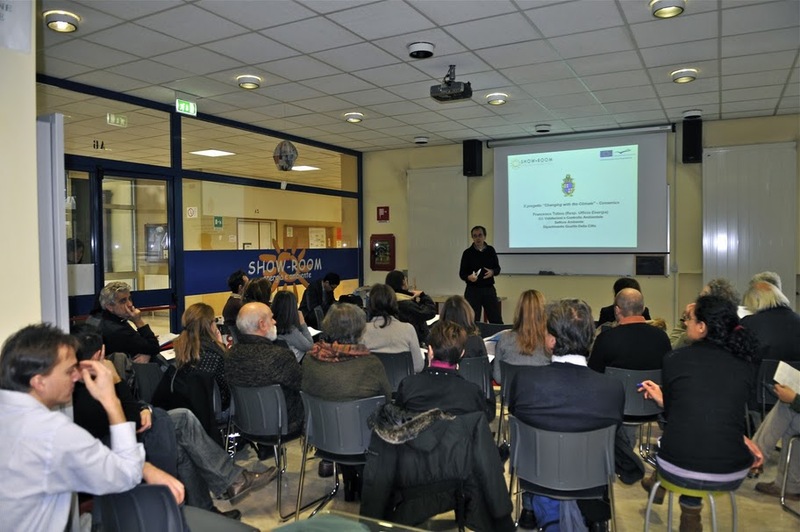 The first network workshop was held in Bologna on 14 December 2010 involving 25 teachers representing 9 schools. 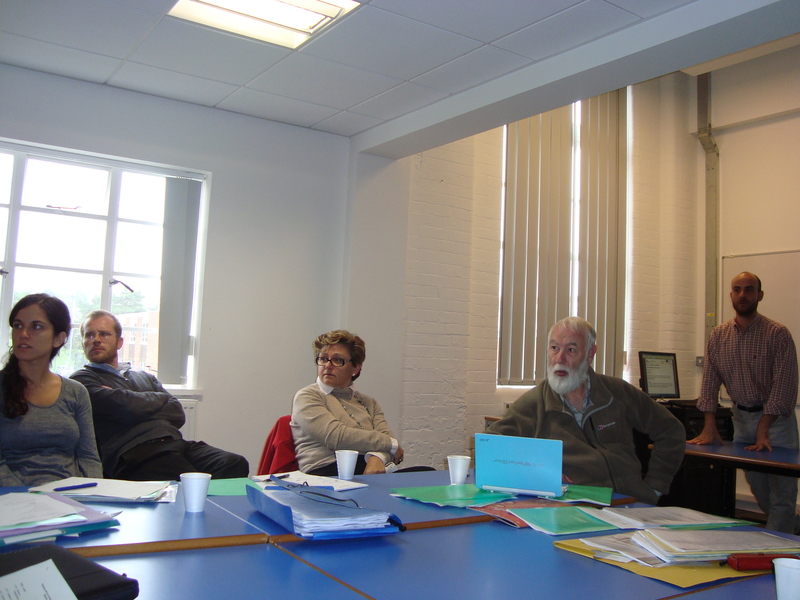 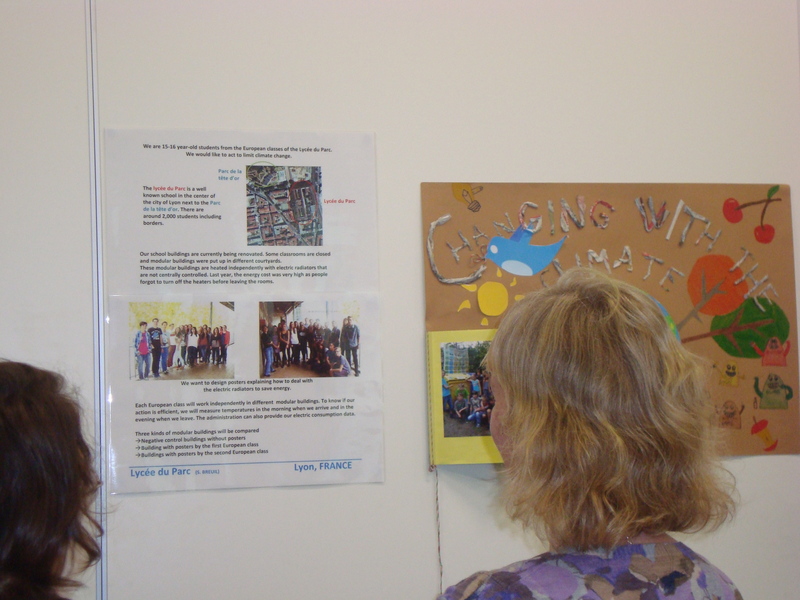 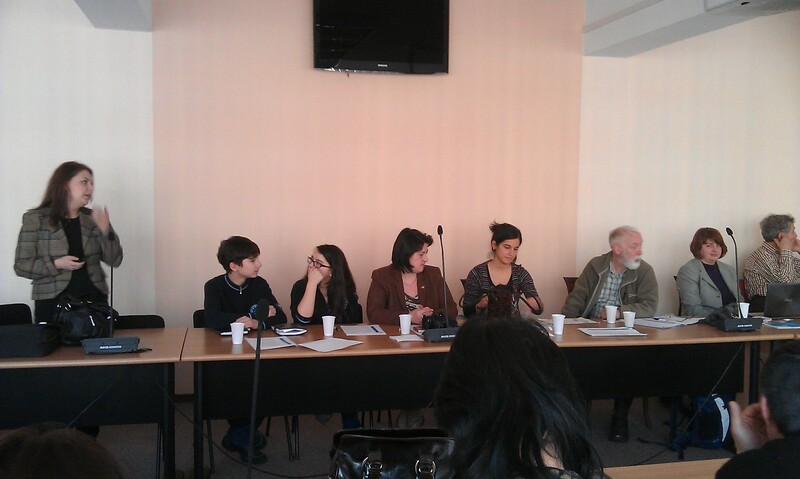 An overview of the network was presented followed by a discussion of how climate change was being taught in schools. 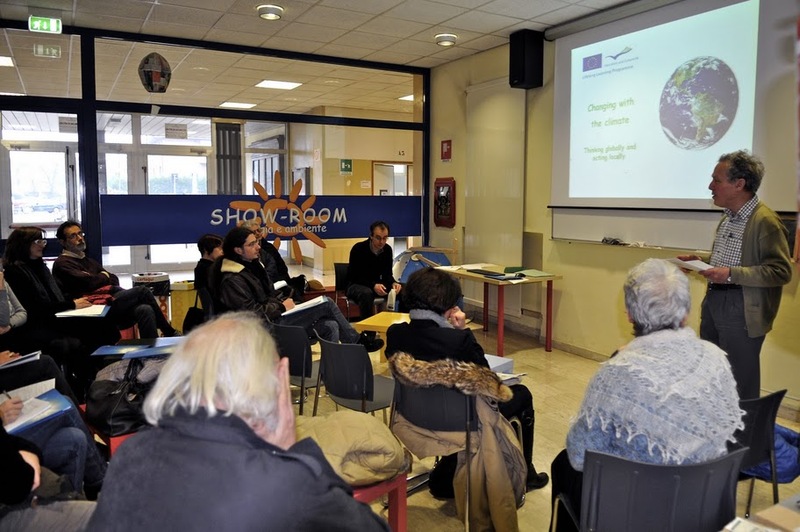 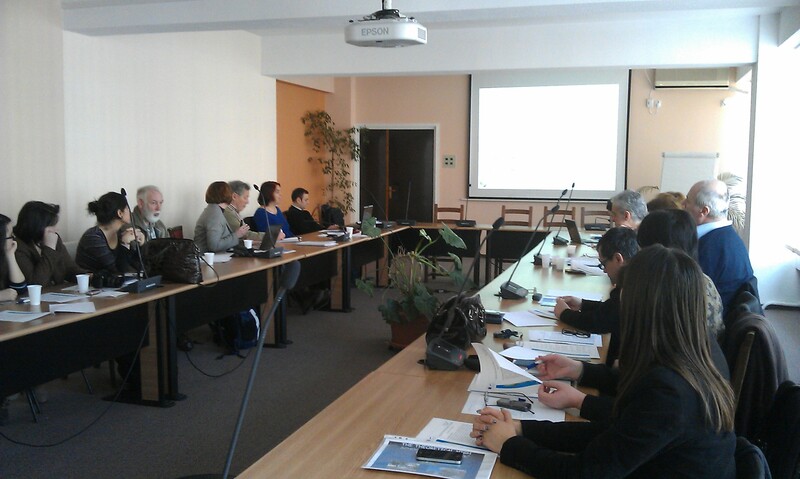 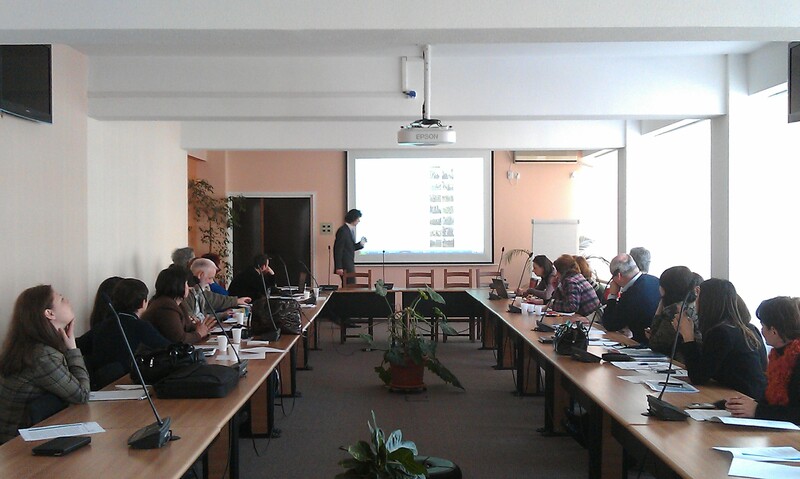 The network’s first international workshop was held on 14 December 2010 at the Energy Showroom of the City of Bologna. 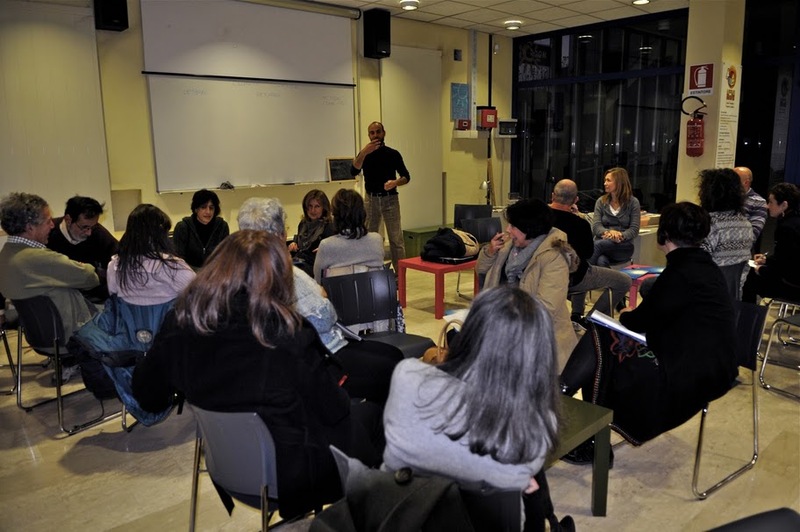 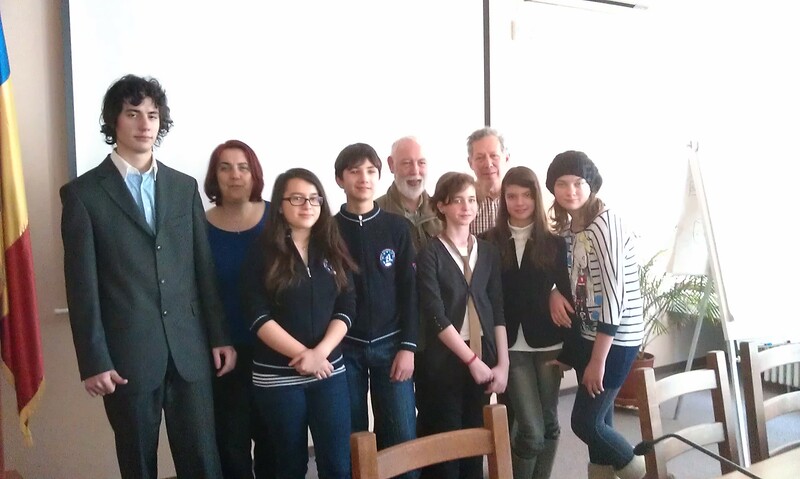 The photos show the participants who were primarily teachers from schools in Bologna. 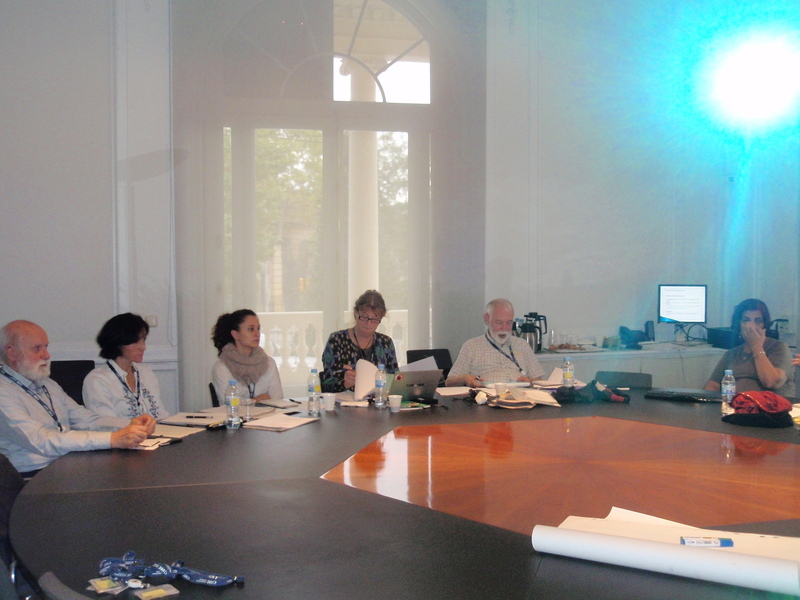 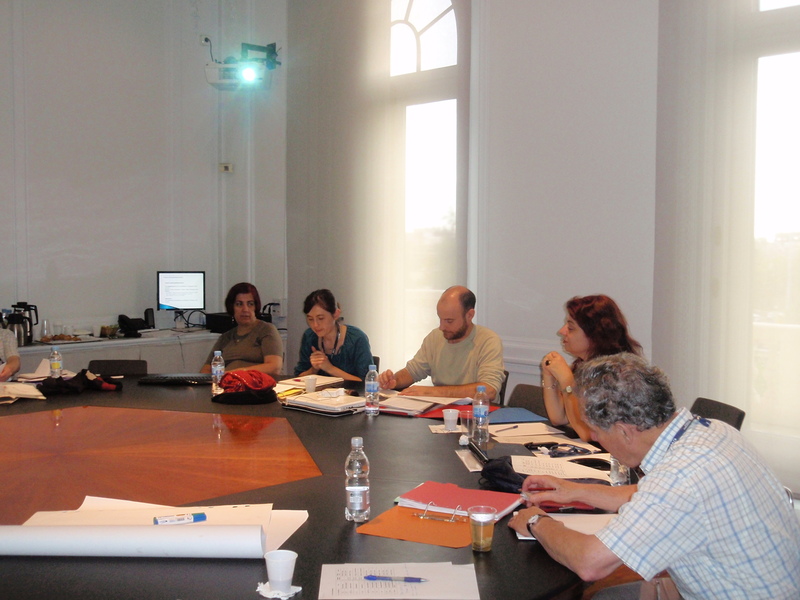 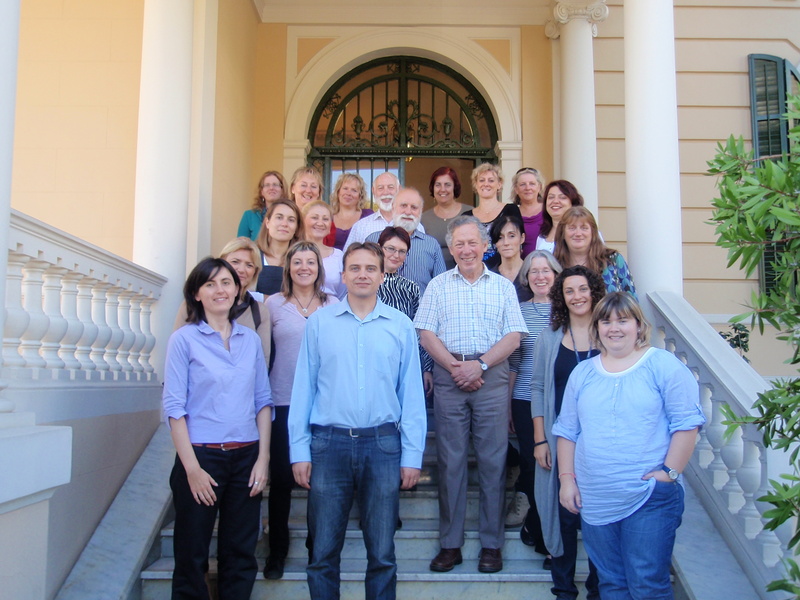 The first annual meeting of the network was held on 25/26 October 2011 in Barcelona, Spain hosted by EcoServeis. 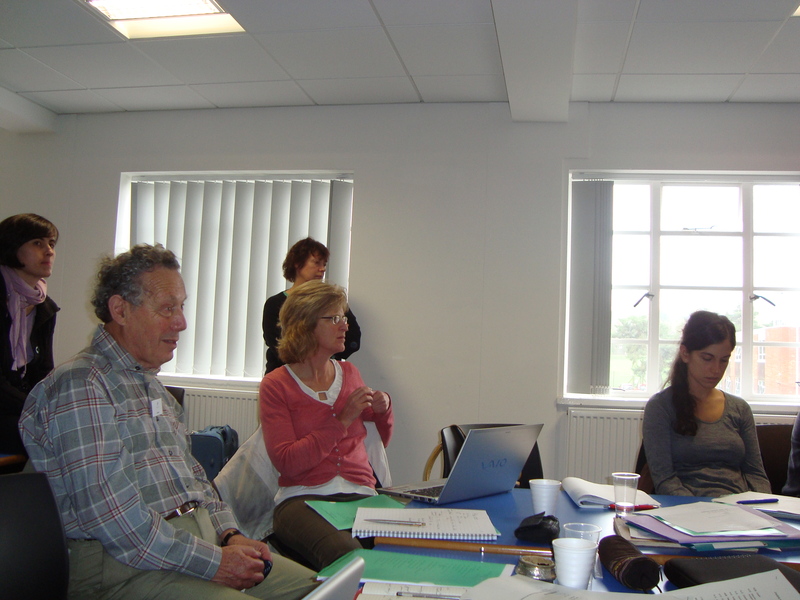 There were a series of activities which participants could join as well as a discussion of what the network should achieve during its second year. 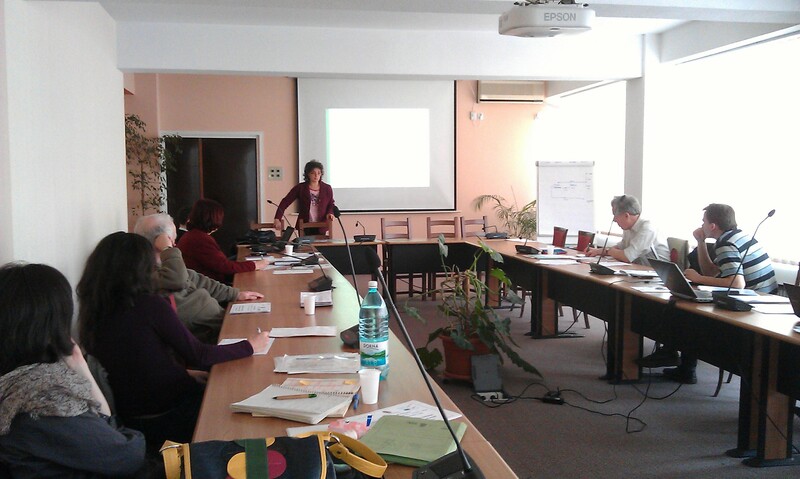 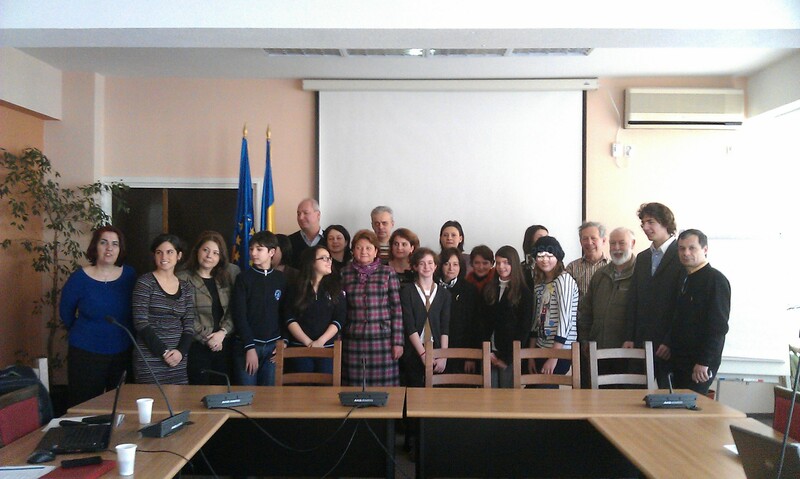 This workshop underline the experience of Romanian schools on climate change topics and actions and consider how educational resources on environmental subjects could be used to limit its effects. 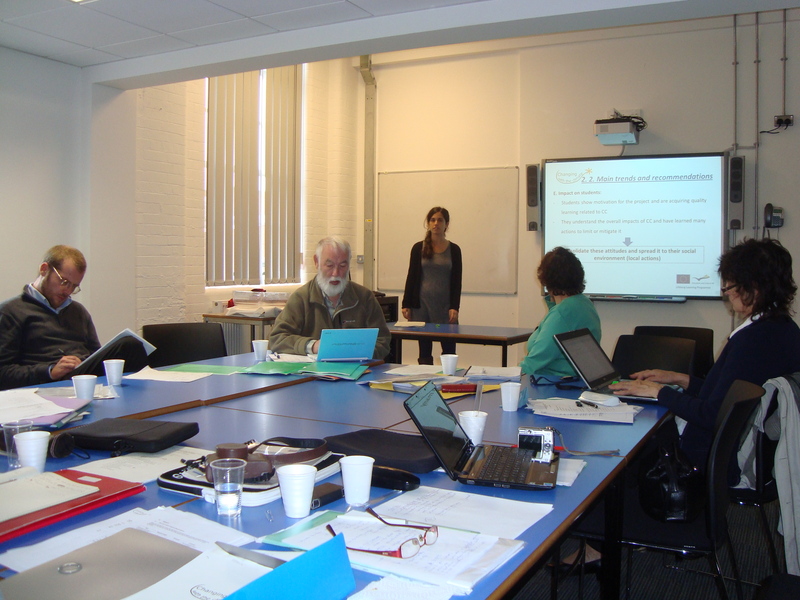 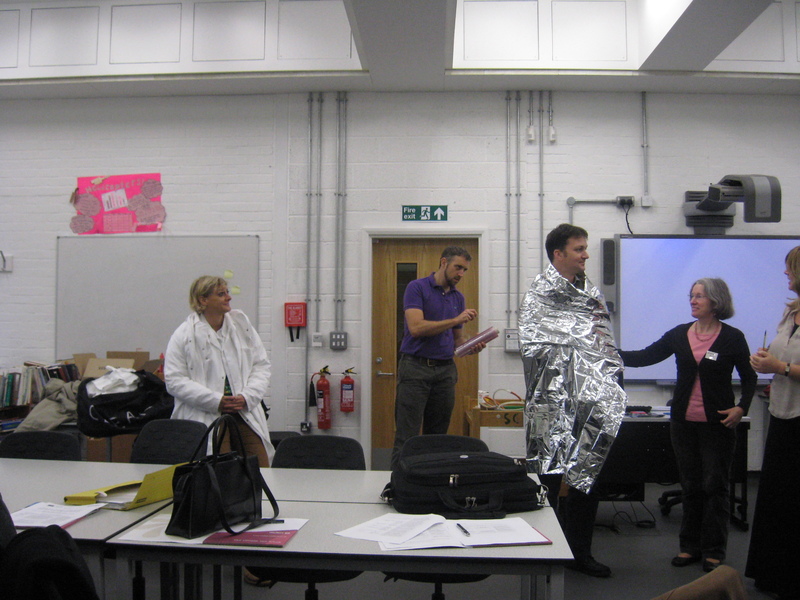 The second annual network meeting was held on 24/26 October 2012 in Reading, UK hosted by University of Reading. 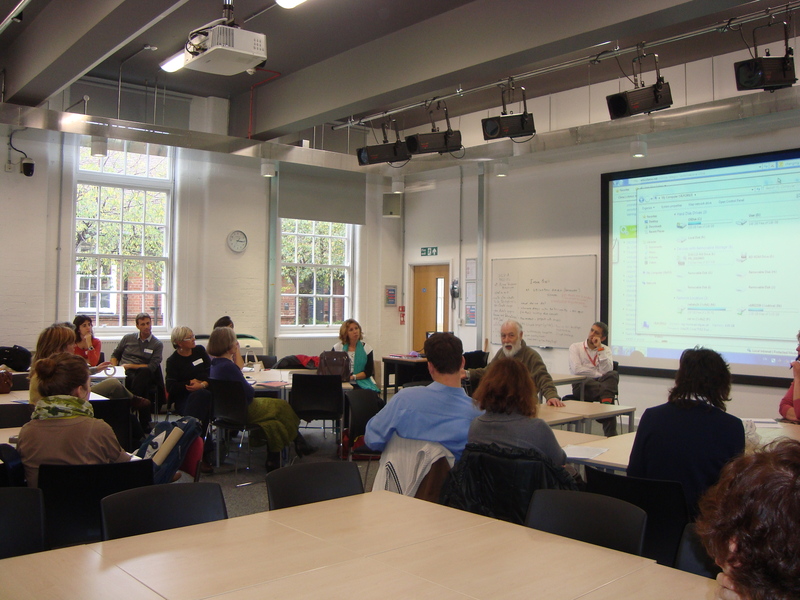 Institute of Education, University of Reading, United Kingdom. 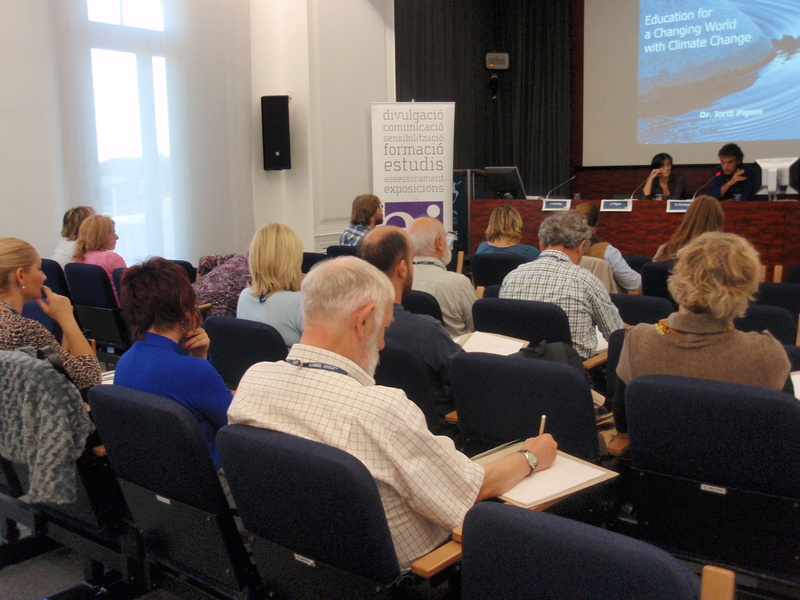 The major focus will be on teacher education on climate change and the actions that have been initiated by the network members and other individuals and Groups. 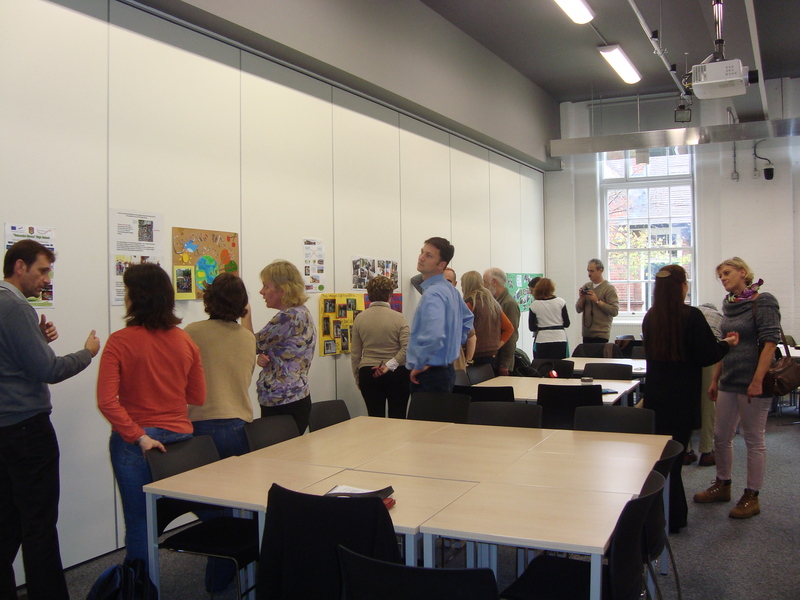 Participants are requested to bring with them a poster which illustrates their activities and be prepared to join and contribute to the group discussions which will be a feature of this event. 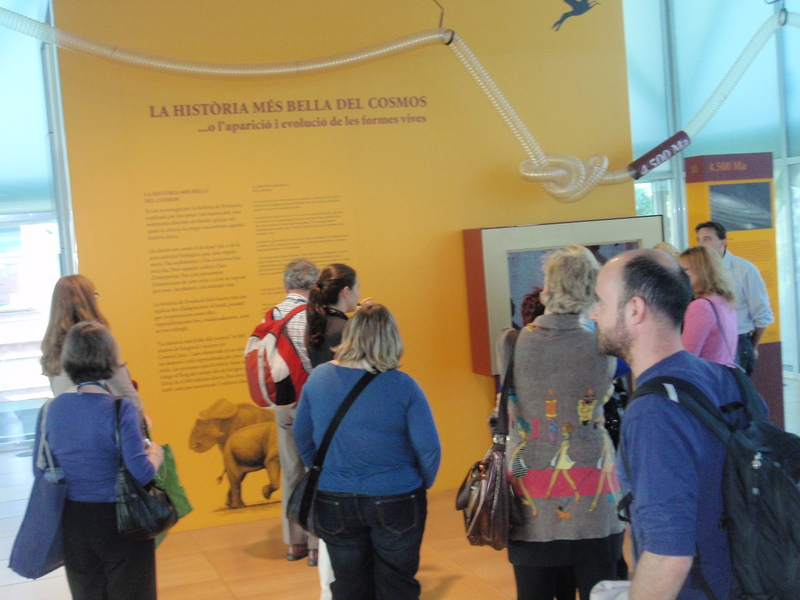 While participation is free, non members will be requested to pay the cost of any meals.